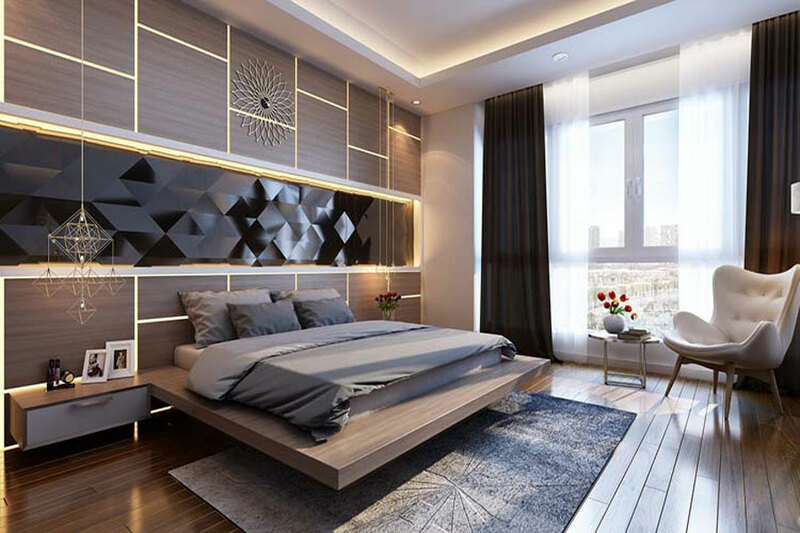 A paradox can be seen in the HCMC real estate market is that although the purchasing power is somewhat lower than the previous years, the price of land still escalated without stopping. The apartment is a prime segment and is always leading the way as well as this is the solution to the problem of housing in the city. However, the consumption of the apartment market has been continuously decreasing recently. According to a study from DKRA, the total number of new supply, consumption in the second quarter of 2018, as the last months of decline. 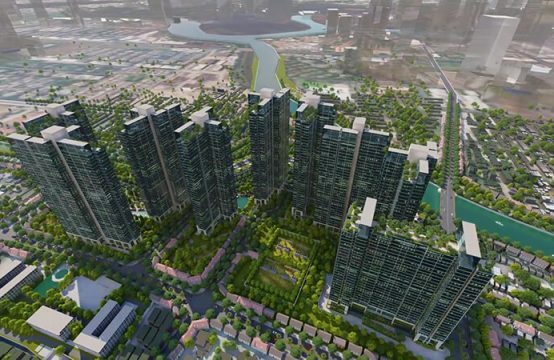 Specifically, HCMC real estate has 18 projects launched to the market including 10 new projects, 8 projects in the next phase. Supply is currently around 9,032 units, down 12% from the previous quarter and up 23% over the same period of 2017. The total market sales reached 7,302 units, down 18% from the previous quarter. Research data from CBRE also showed a decrease in supply as well as a deep trading volume. The number of apartments offered in HCM City is about 6,109 units, down 36% compared to 2017. The consumption reached 6,947 units, down 25% compared to the previous quarter and down nearly 30% over the same period last year. Since March 2018, real estate transactions in HCM City decreased markedly, the number of new projects launched was not much and the source of goods launched in the market from the open sales are also 20-40% lower than the batch Pre-sale. Many investors find the situation difficult so they are not strong. Compared with the previous year, although new apartments opened for sale in the second quarter of 2018, sales fell 20% and sales fell 22%. 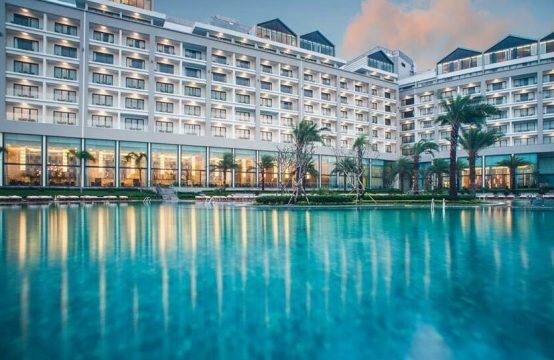 However, the forecast of real estate HCM City at the end of the year, representatives of CBRE Vietnam said that the apartment is still likely to increase prices. Explaining this, CBRE Vietnam’s director of consulting, valuation and asset management, said that in the first half of 2018, the apartment market was hit by the flood. A series of fire and explosion incidents, including the tightening of credit in real estate of the State Bank of Vietnam, so the situation was not optimistic. Before that situation, investors are always in the listening position as the main source of new supply in the market. 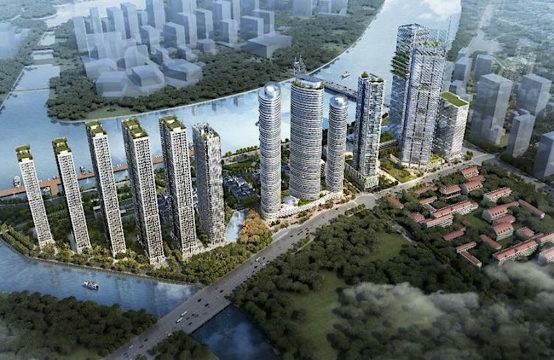 CBRE’s survey also shows that, compared to the second quarter of last year, both large cities in Hanoi and Ho Chi Minh City have no large-scale new projects. In the second quarter, only about 20 new projects were launched, most of which were open for sale in the next stage, not really active promotion. This also affected business sales. 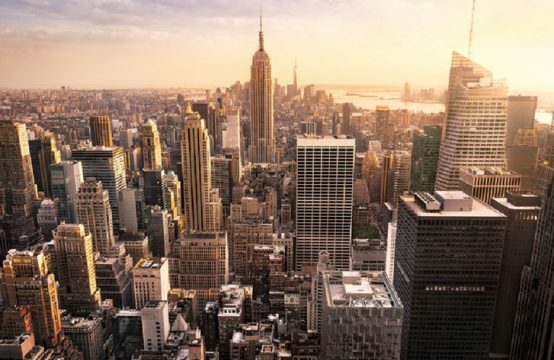 Speaking on why the new supply is less open and less transactional, CBRE still forecasts that the future of apartment prices will continue to increase at the end of the year, she added. 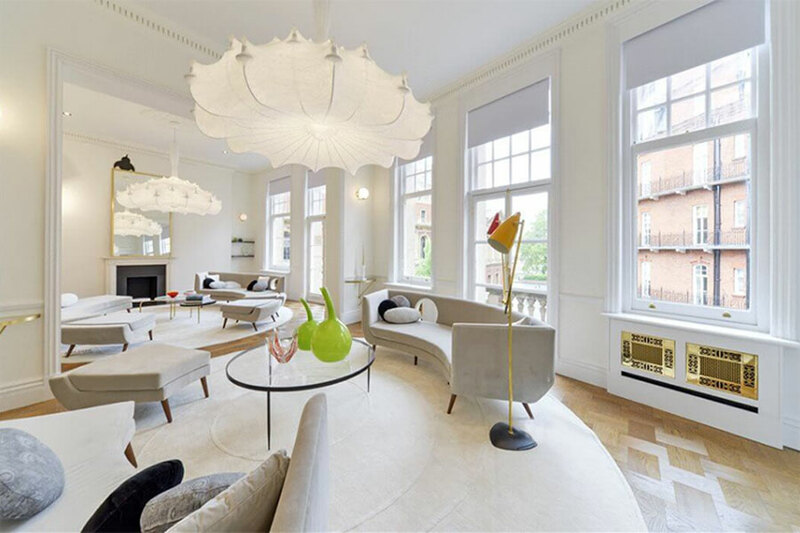 Some projects in prime locations Opened in 2017 in the near future, there will be a tendency to increase. In particular, prices of high-end segments will likely increase, while other segments remain stable. 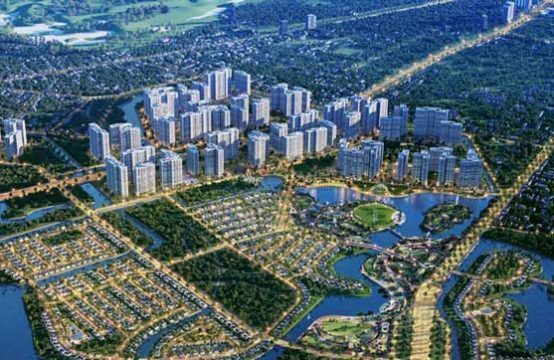 Accordingly, HCMC real estate operates in the high-end segment, some special cases will have a very high price increase, in the range of VND100-120, VND150 million/ sqm. In addition, the market is growing rapidly in both size and number of projects. Therefore, any project that is in the bright spot in the plan will have the potential to increase long-term prices and attract investors inside and outside the country. The ability to increase prices comes from these projects, not the market, the director explained further. 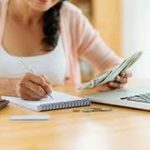 You are reading the article Why are apartments at the end of 2018 still rising while the purchasing power decreases at the exchanges? 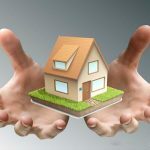 in the Real Estate category at https://realestatevietnam.com.vn/.Any information sharing, feedback please email to info@realestatevietnam.com.vn, Hotline 0909890897 (24/7). Shortage Of Affordable Housing Supply: Will House Prices Rise?